As a beauty lover, I enjoy treating my body to the best products and I make sure I’m putting healthy nutrients into it. 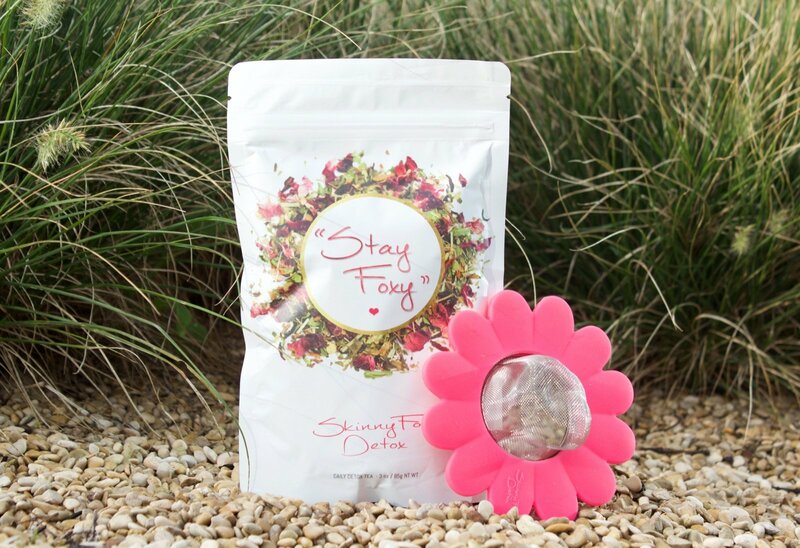 I wanted to feel fresh and clean from the inside, so when I heard of Skinny fox detox tea, I was definitely interested. 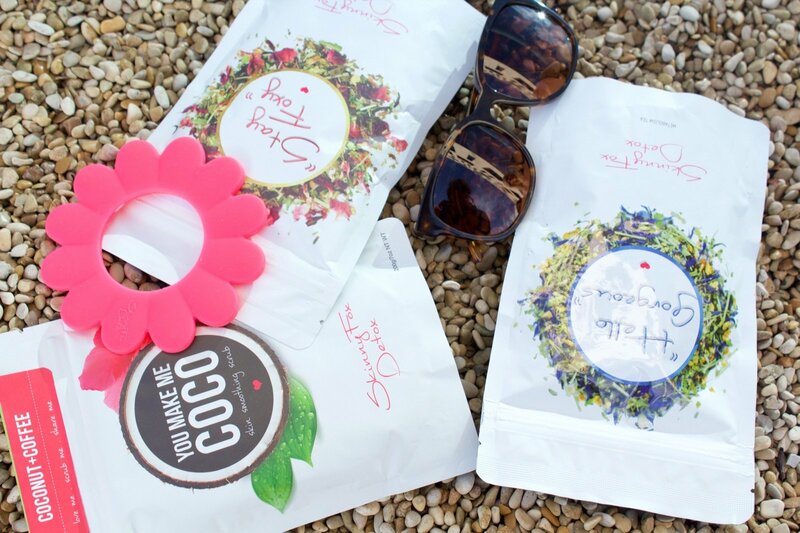 While looking on Instagram, I came across a bunch of different brands but the Skinny Fox detox tea seemed to get most of my attention. 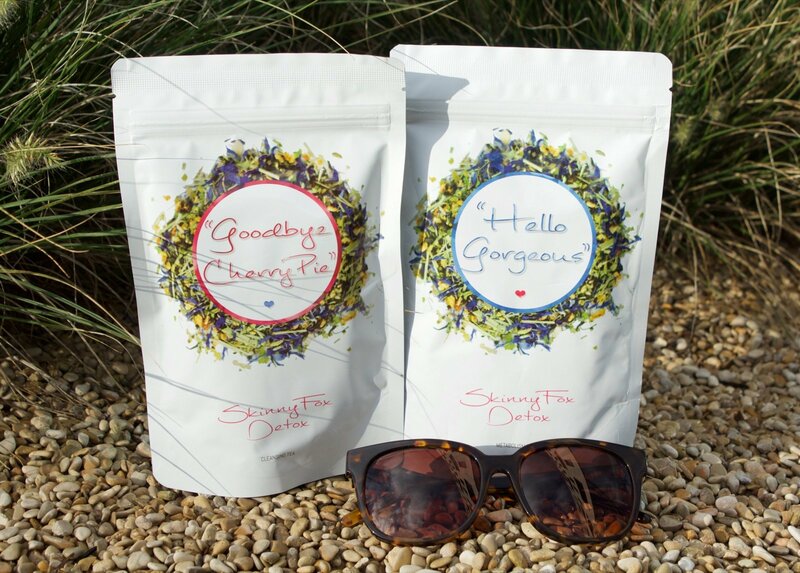 It’s so sweet how they call the morning tea "Hello Gorgeous" and the night tea "Goodbye Cherry Pie" and drinking both teas is an excellent way to suppress your junk food cravings and boost your metabolism! Skinny Fox utilizes a TWO part plan: a morning and night tea. - Morning Tea: 'Hello Gorgeous' - Drink this when you wake up, this tea is very smooth with no bitterness. Blended to consist of the most powerful natural tea herbs to give your metabolism a boost, give you increased energy and fight fat accumulation. Comes in a loose leaf form for guaranteed freshness. - Night Tea: 'Goodbye Cherry Pie' - Drink this before you go to bed every other night, this tea is very light and easy to drink. Blended with a natural and gentle laxative and herbs to prevent stomach cramping. 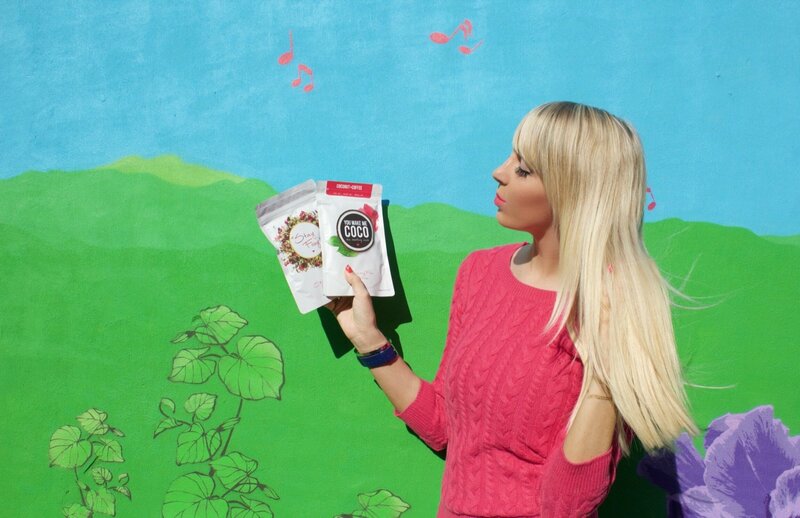 This tea is meant to help you say 'Goodbye' to toxin accumulation! Both the morning tea and night tea is very gentle on your stomach, the detox is not designed to make you stay on the toilet all day. - For the time in between: “Stay Foxy” - Drink this for the time in between. This tea tastes really good and fresh. It reduces sugar cravings, reduces stomach bloating and helps improve skin complexion. Skinny Fox offers two different plans to choose from. The 14 day mini cleanse and the 28 day total body reboot. I loved using this tea, the purpose of it is to rid your body of toxins, help you when you have a lack of energy, help reduce sugar cravings and boost your slow metabolism. For me this product actually did what it claimed. No more cravings for unhealthy food and I felt very energetic! I can't wait to continue! In order to control your cravings and keep up with your new lifestyle, the detox contains herbs that are meant to reduce your appetite, therefore keeping you from consuming unhealthy or 'toxic' foods. It helps to detox your diet. 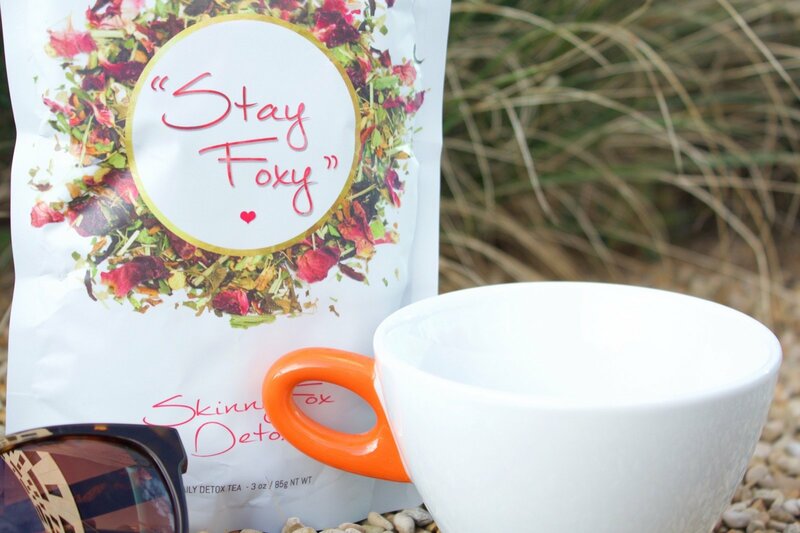 Skinny fox detox is the only detox made with super foods like acai berry, goji berry and ginseng! Instead of depleting your body, you're actually feeding it antioxidants. I recommend this detox over others because it is 100% organic! You're not detoxing if you're drinking pesticides everyday! Only drink organic tea! But like all products, SkinnyFox comes with some precautions. Their FAQ states some possible side effects to detoxing are vomiting or diarrhea. They say it is rare to have this side effects but it's important to keep in mind! In addition it’s recommended to drink lots of water. The cleansing tea utilizes water to help flush your body but if you don't provide enough water, you will experience stomach cramping. Water is necessary to flush toxins! Finally, if your desire is to boost weight loss effect, do not eat at least 4 to 5 hours before bedtime. It’s also recommended that you work out at least 30 minutes a day to help sweat out the toxins. For me, it worked out very well! 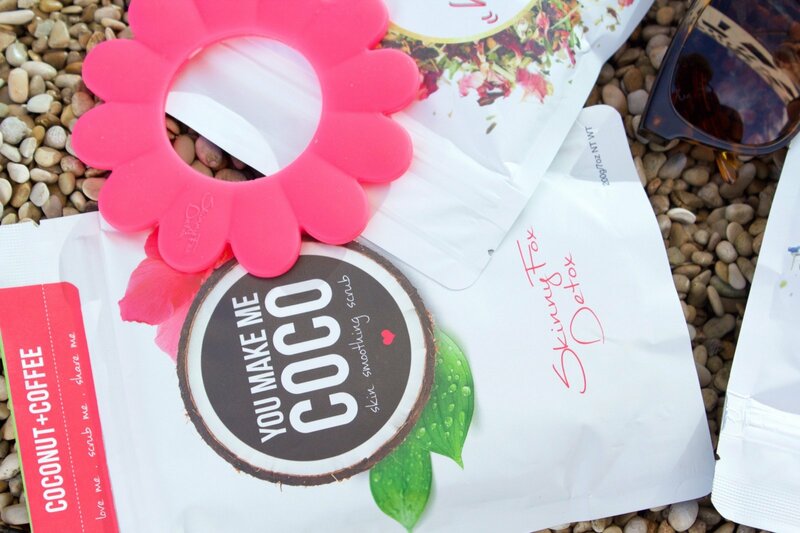 The skinny fox detox box, also came with the “You Make Me Coco”, skin smoothing scrub. I used it twice a week because I loved it so much, it's my favorite. The first time I used it my skin already felt softer and I smelled great. I love the all natural ingredients in it. 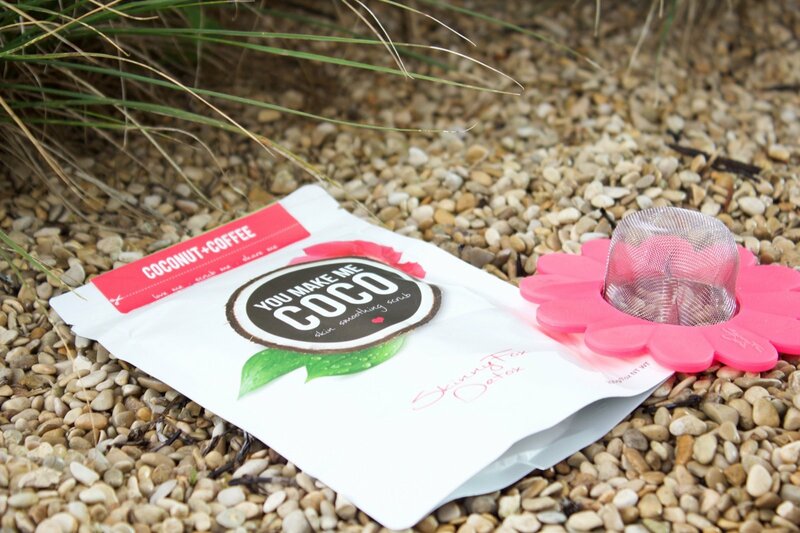 You see, where many body scrubs simply exfoliate dead skin cells to make your skin feel smooth for a couple of days, “You Make Me Coco” is comprised of natural ingredients to help reduce the appearance of scars, stretch marks, cellulite, psoriasis, varicose veins, eczema and acne. On top of all of that, it also makes your skin feel silky-smooth for an extended period of time. 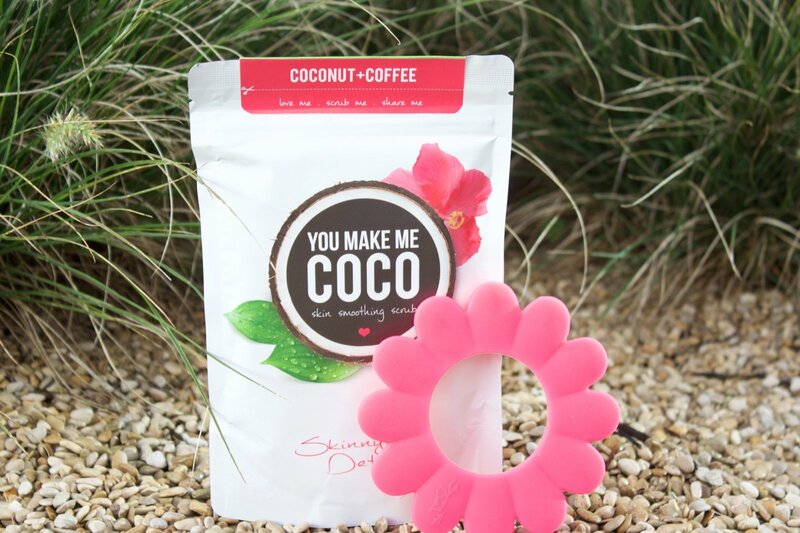 The main ingredients are coffee robusta, orange peel and coconut oil. I absolutely recommend to get your hands on this lovely product! 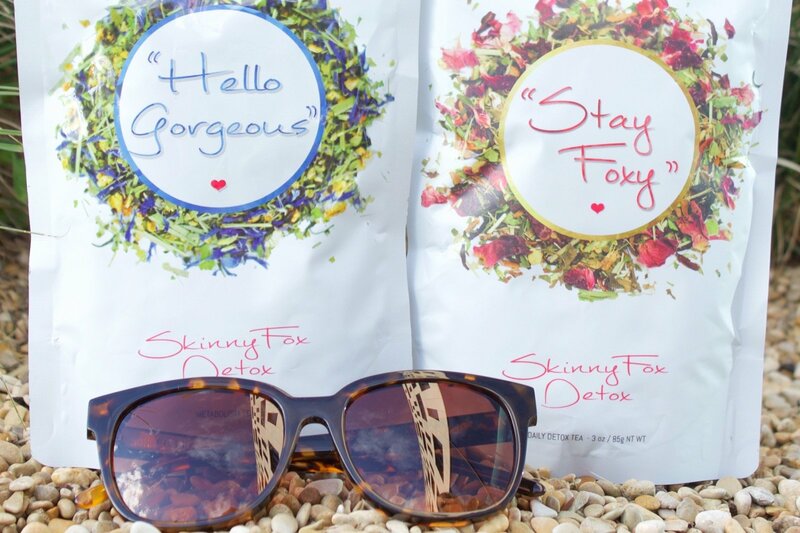 You can find out more about Skinny Fox Detox here or @skinnyfoxdetox. Does this tea also helps for acné? Nice pictures, when will you stopp your detox? Or will you keep on using it?? Great blog and loved seeing the pictures. I have viewed this product on Instagram and always been tempted but after reading this blog and also after seeing some pictures I will definitely be ordering!! Nice pictures, looks like art! Wow I love this post, how does this product work out for you?